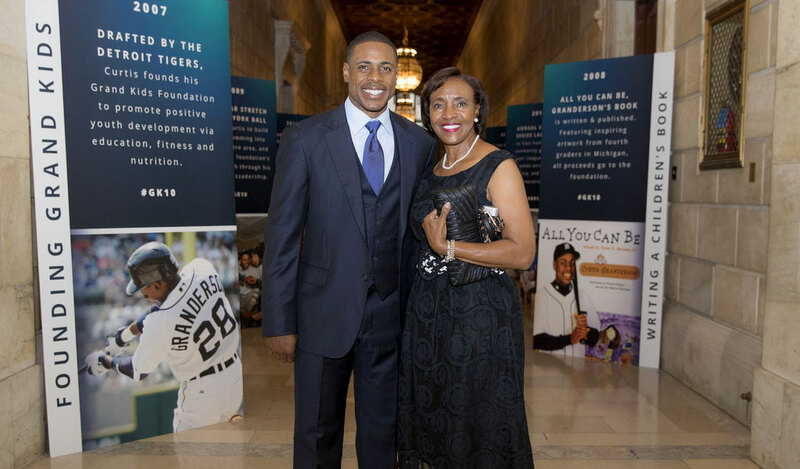 The Grand Kids Foundation celebrated 10 Years of Giving on August 9th, 2017 at the New York Public Library. #GK10 was the culminating celebration of a decade of hard work by Curtis and the foundation. 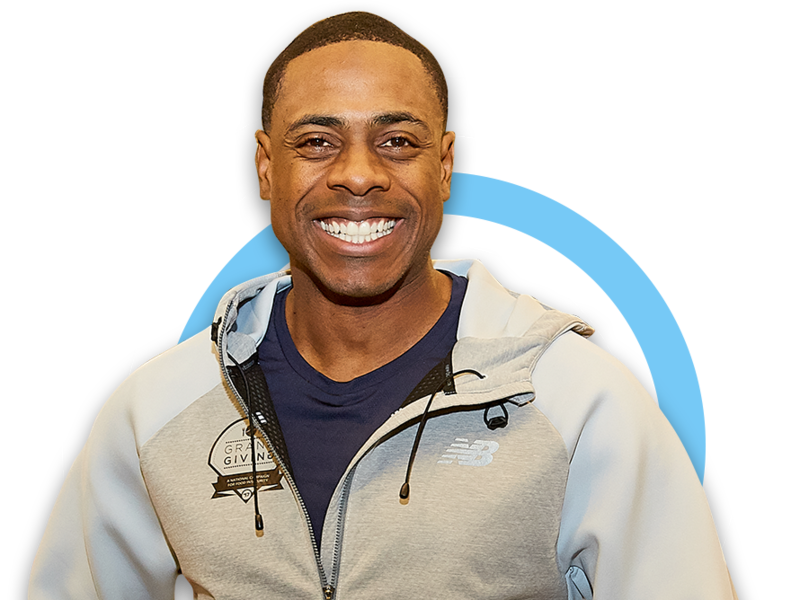 2007 - DRAFTED BY THE DETROIT TIGERS, Curtis founds his Grand Kids Foundation to promote positive youth development via education, fitness and nutrition. 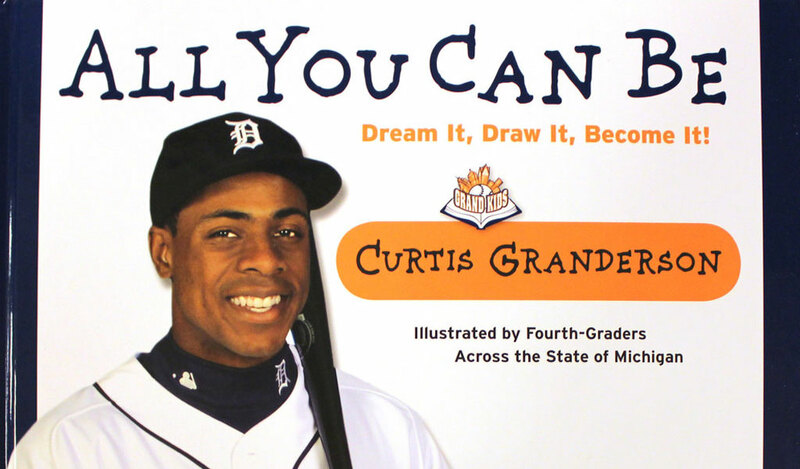 2008 - ALL YOU CAN BE, Granderson's book, is written & published. Featuring inspiring artwork from fourth graders in Michigan, all proceeds go to the foundation. 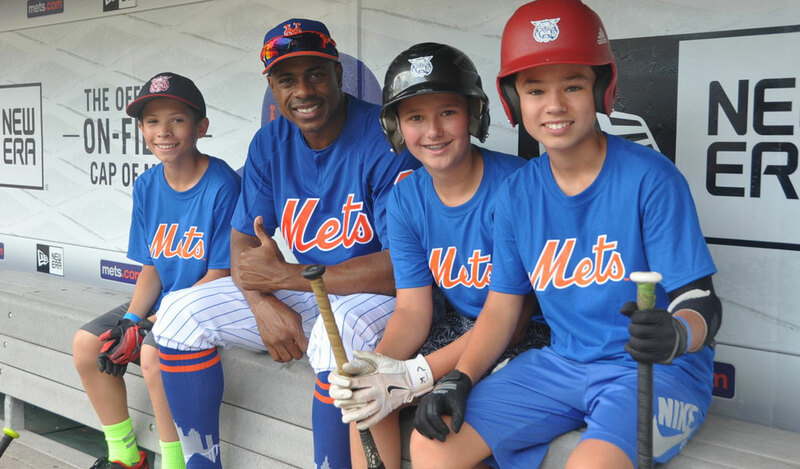 2009 - AN EIGHT-YEAR STRETCH OF NEW YORK BALL, inspires Curtis to expand Grand Kids programming into the NY metro area, and into the international space through his MLB Ambassadorship. 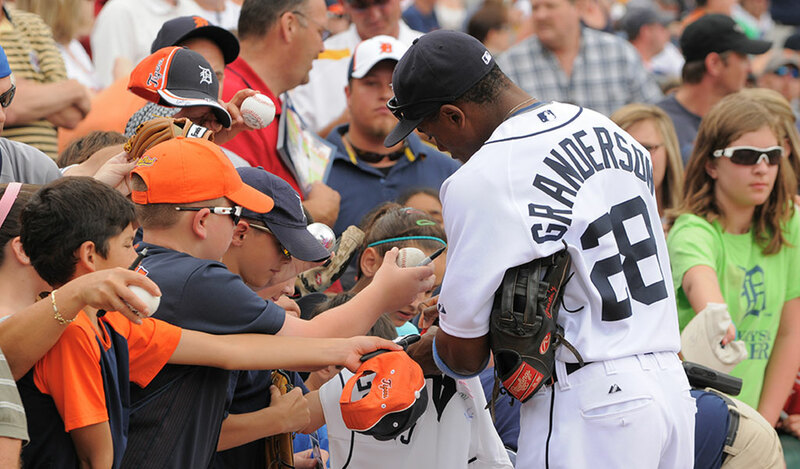 2010 - ANNUAL SUMMER SERIES LAUNCHES to host hundreds of community groups at Major League Baseball games across the country, and inspire a new generation of fans. 2011 - GRAND KIDS SPARKS GRAND GIVING - a month-long food insecurity campaign hosted each November, which has successfully raised more than 2.5 million meals to date. 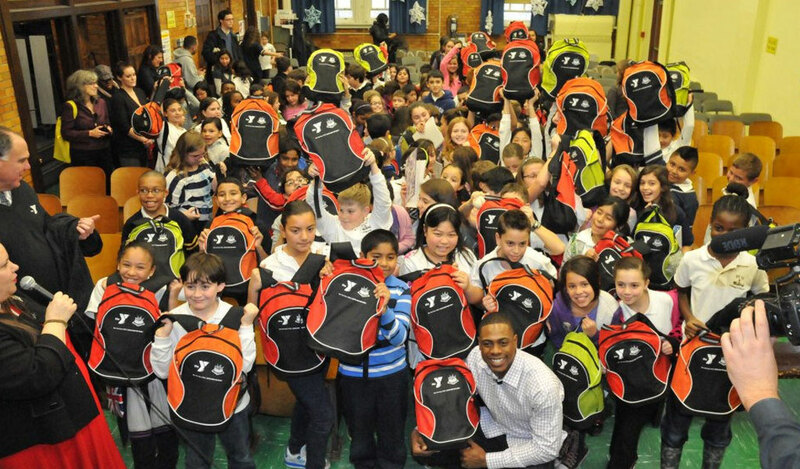 2012 - IN THE WAKE OF HURRICANE SANDY, Grand Kids partnered with the YMCA to provide disaster relief to more than 10,000 displaced students in the New York area. 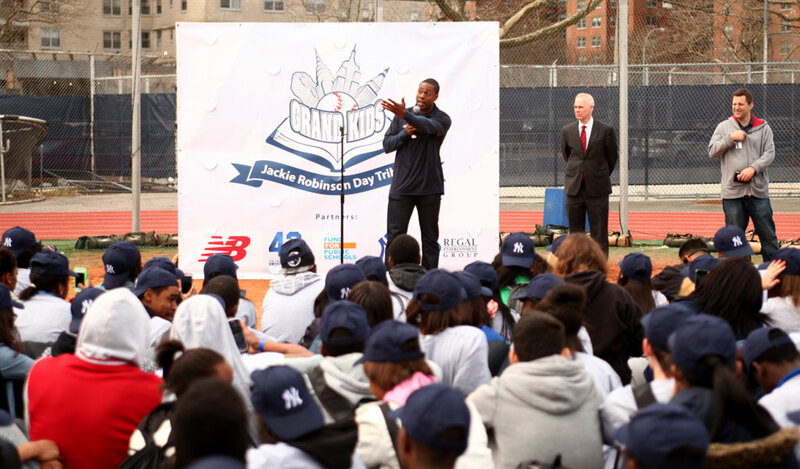 2013 - GRAND KIDS RAISES $1 MILLION DOLLARS to rebuild all lost athletic fields at a high school in Brooklyn. They unveil the fields on Jackie Robinson Day, in honor of #42. 2014 - ONE MILLION SERVED AT YOUTH CAMPS. 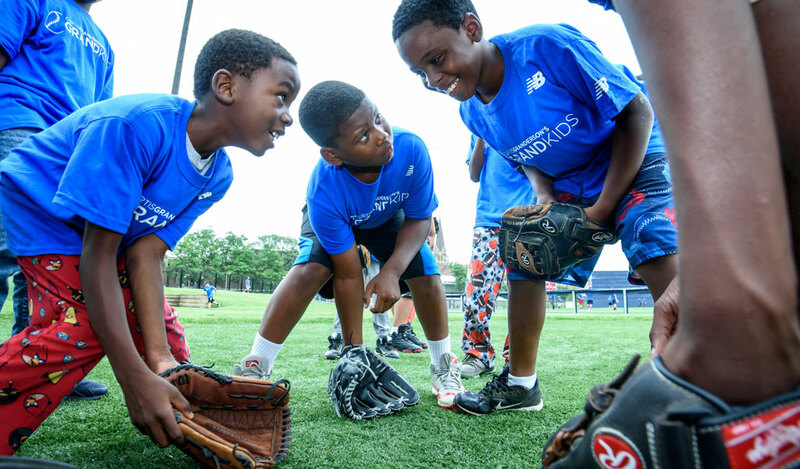 The Grand Kids’ Youth Baseball Camp program hosts instructional clinics for children across the country all year long. 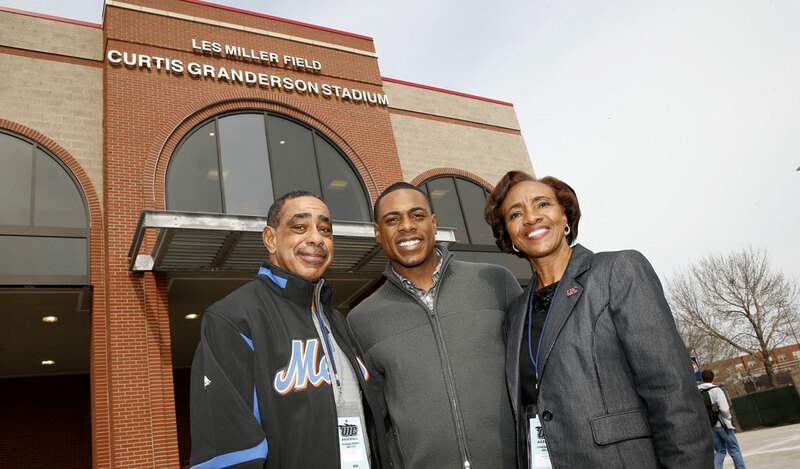 2015 - CURTIS GRANDERSON STADIUM IS BUILT at the University of Illinois - Chicago to host the Chicago Baseball & Education Academy, a program that enables local youth to visit a college campus and play ball. 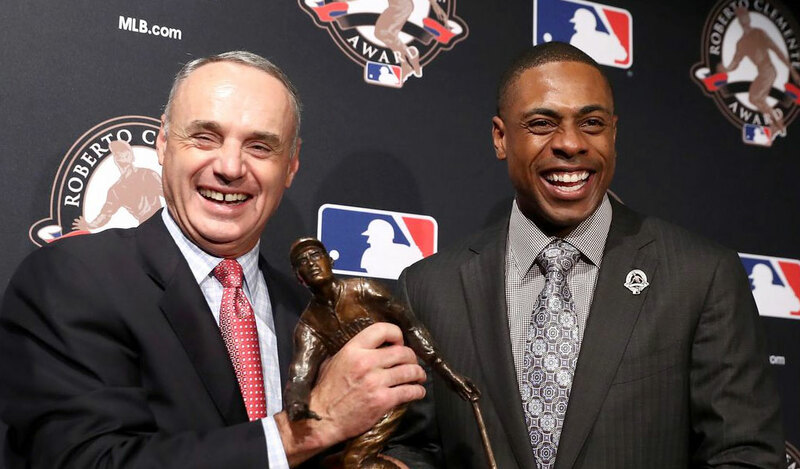 2016 - CURTIS WINS THE ROBERTO CLEMENTE AWARD as well as the Marvin Miller Man of the Year Award, for his work on-and-off the field, as well as in the community through the Grand Kids Foundation. 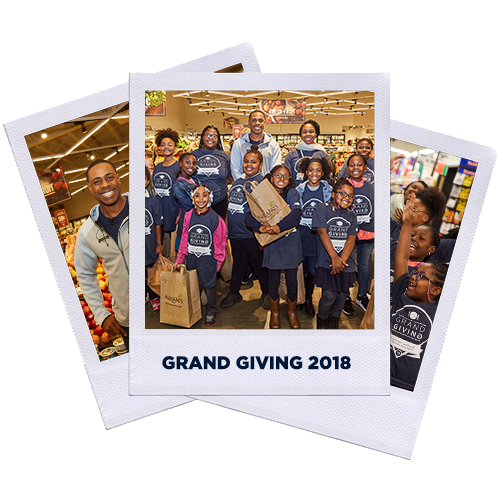 2017 - CURTIS AND THE GRAND KIDS FOUNDATION CELEBRATE a decade of hard work and positive impact. 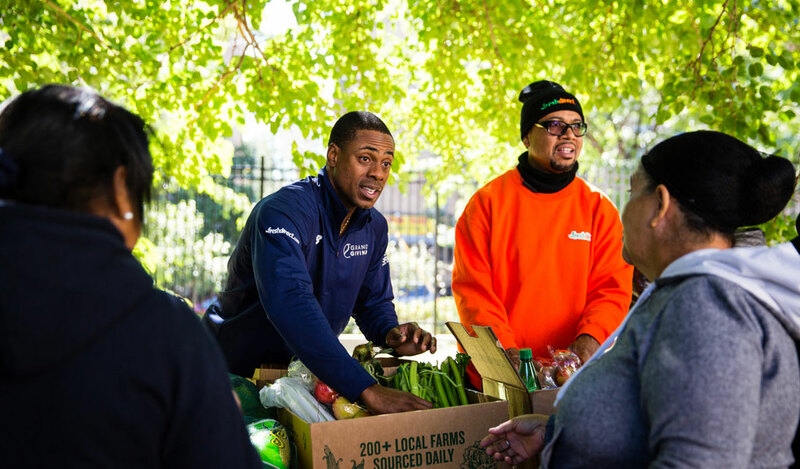 As Curtis leaves New York to play for the L.A. Dodgers, The Grand Kids shows no sign of slowing in its commitment to serving up fitness, education and nutrition opportunities for youth from coast to coast.